C.A. Szarek Author: Tell Me About it Tuesday welcomes Susan Sheehey! I am so excited about this week's guest. 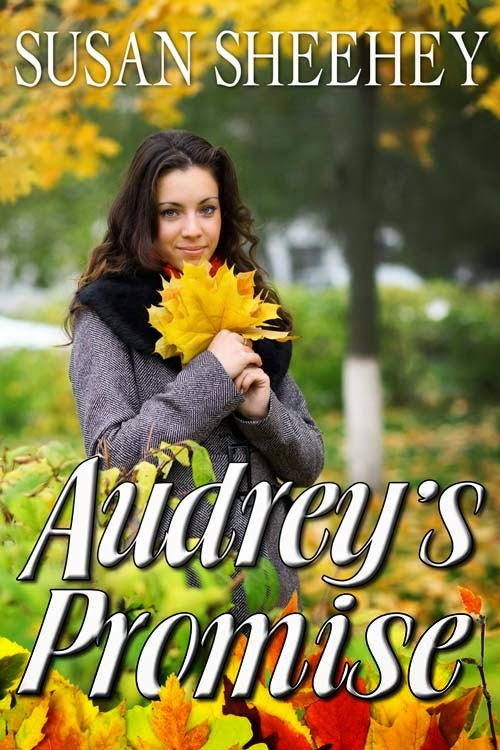 Susie, as I know her, is one of my very good friends, and her debut, Audrey's Promise is a FANTASTIC read. I realllllly love this story and this book! 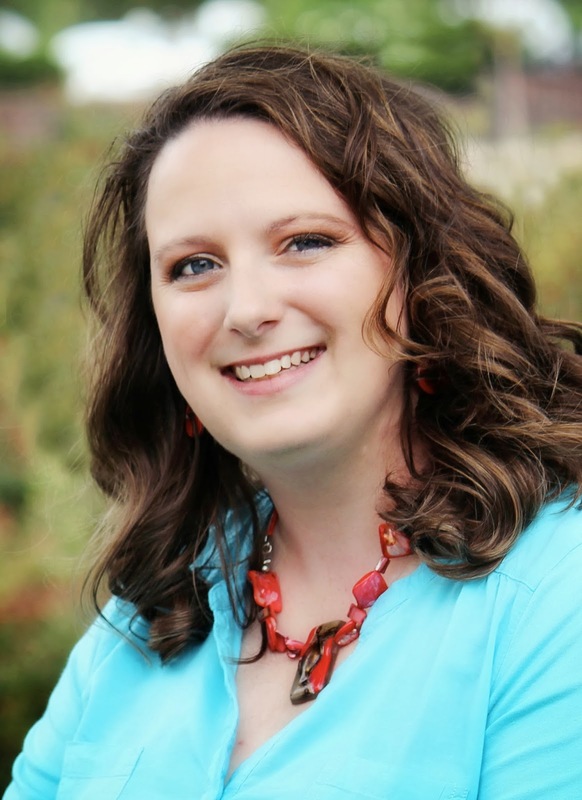 Susan Sheehey writes contemporary romance, romantic suspense and women's fiction. After spending six years in the corporate world, her true passion wouldn't let go and she's been writing ever since. She lives and laughs in Texas with her husband and son. She'd like to share with us her feelings on music. Music is such an important part of my writing. It clears my head and helps immerse my mind in the story. It’s like a piece of music in a movie that moves you so much that it becomes just as alive and holds just as much impact as the characters. Chariots of Fire is noted for the one incredible instrumental piece, and no one could possibly mistake the Indiana Jones theme. In writing, it’s very similar. So much so, that books should come with their own soundtracks, too. Not just the movies. Granted, this brings its own hassles with copyrights and trademarks that I’m sure the publishing industry isn’t equipped to deal with on a large scale. Or at least financially. But having music with the story would give readers that much more enjoyment from a novel. The way we currently only experience in cinema, the opera, or the live stage. The technology already exists in audio books. Logistically, this could easily transfer to e-books as well. You’d download the music in the same click as the novel file, and the music would automatically play and move along with you as you reach certain chapters. Print books would probably have a CD attached in the back or a website address to download it, so you could play at your leisure. The problem lies with the extra money publishers would need to pay for more royalties to musicians (the rights-holders), in addition to author royalties. The legalities are far too complex and expensive than companies would be willing to risk. As strapped as budgets already are in that industry, I don’t see this trend happening anytime soon. But it would be an awesome feature that enriches the stories that much more. So I guess I’ll keep living in my fantasyland of creating my own soundtracks and posting the list on my website. Readers can find it and by the music on their own (a la carte). At the very least, the music makes me happy. I’ve created my own soundtrack for Audrey’s Promise and posted it online. I hope you enjoy it. Hopefully, I’ll be lucky enough to create a soundtrack for every novel I complete. Now I’m off to write. And find that next song that moves me. I loved this book sooooo much! I'm glad to see more Susie Sheehey in my world. Looking forward to meeting you both!